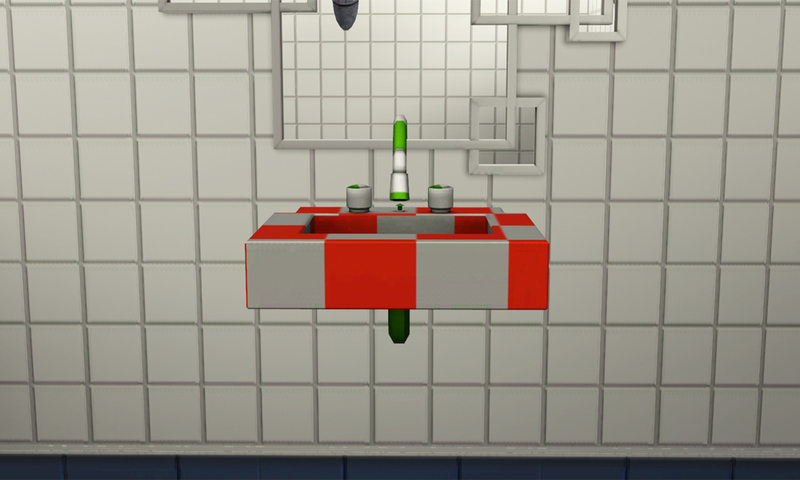 I honestly don't know why EA added this stupid pipe and cloth to the sink.. 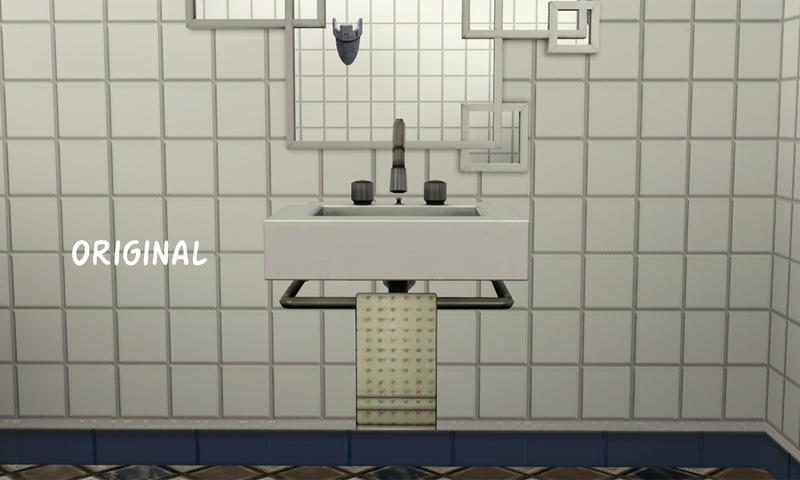 I mean, the sink is perfect for community lots, but with the cloth there.. it kind of throws it off. So, therefore I removed the cloth! 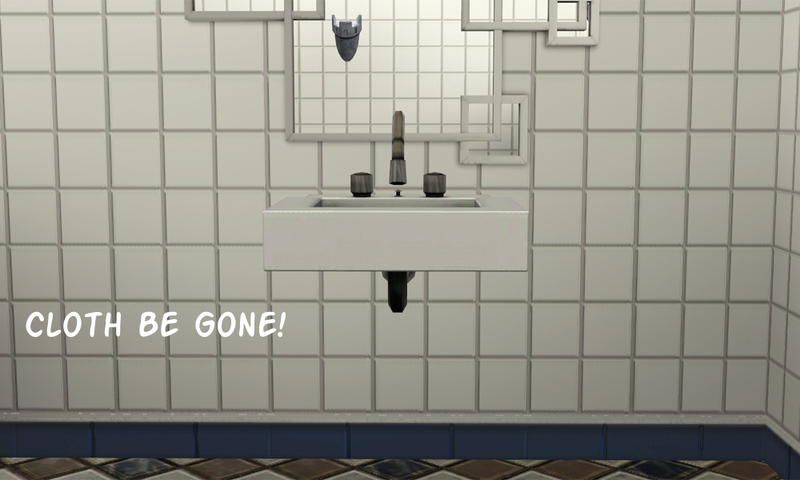 I basically just went in, and removed the pipe and cloth.. making this sink look better than before! 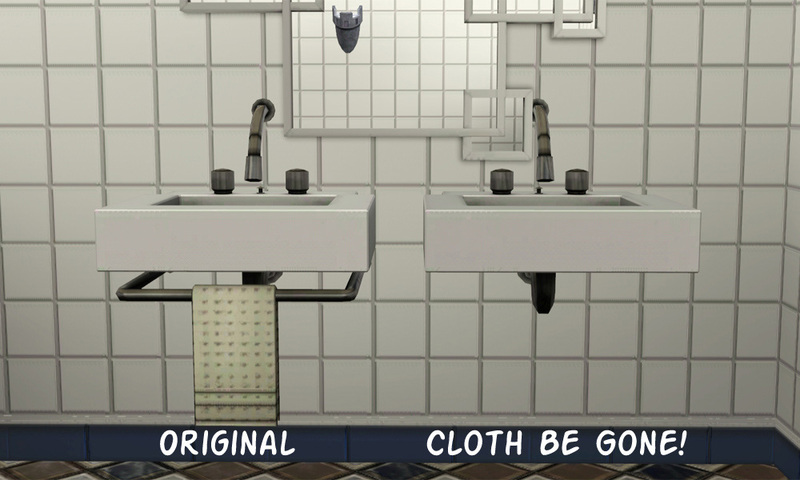 Cloth Be Gone! 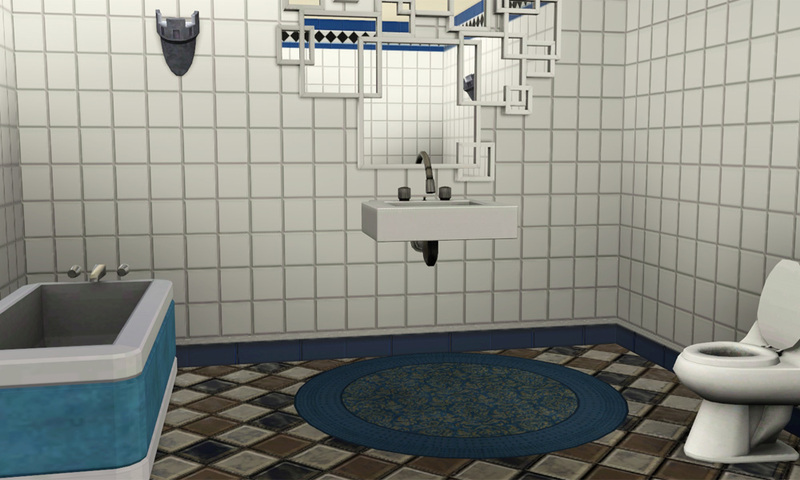 has two recolourable channels..
Have to agree, it does look better without the pipe and cloth. (that cloth looks soooo real ). Definitely and improvement. Am so glad you have shared.